Not many corporate activities near Northampton can match the experience of a Spare Time Entertainment outing. Spare Time is more than just bowling… we are an entertainment experience and an extra-ordinary team building venue that offers a wide variety of options so that everyone in your group can participate in the fun. Why choose Spare Time Northampton for your next group event in the Northampton area? Spare Time corporate events and company parties are beyond the ordinary! Our professional event coordinators will tailor a package to fit your needs and our accomplished staff will execute your event to perfection. With an extensive catering menu, comprehensive bar packages, and a multitude of activities and event types… your group event will be one that everyone raves about and remembers for years to come. 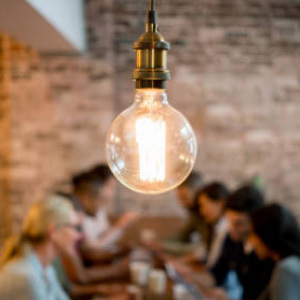 Your team is probably tired of the same-old same-old… be the company hero and book an event that will knock their socks off! It’s time to put on your party shoes at Spare Time Northampton! Lowered lights and great tunes make for the best corporate party in town! Bowl with your coworkers, enjoy fresh hot pizza, and luxuriate in some well-deserved down time. To provide the ultimate in customer service, we make sure each party has its own host/server. This staff member will take care of all the details during your company’s event. 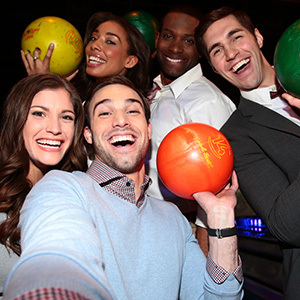 Call or email us and book your corporate party today…you’ll be thrilled to see your coworkers’ smiling faces while you live it up and go bowling together! Spare Time Entertainment in Northampton is the perfect location for your offsite company meeting. We offer a unique but professional setting. Hosting an offsite meeting at Spare Time Northampton will not disappoint you, your employees, or your customers. You’ll find your time to be effective and successful while fostering client relationships. Let us know what you’re looking for and we will make your work environment conducive to productivity. Here at Spare Time Northampton, you’ll find great food, a relaxed atmosphere, and a place to unwind after your meeting. You can use our Northampton location during the work day or for a casual night out. Contact us or fill out the form to get more information on hosting your offsite meeting with us! Do you want to do something different for lunch in the workplace? Spare Time Northampton offers the perfect solution! Bring your lunch meeting to us and we’ll take care of you. 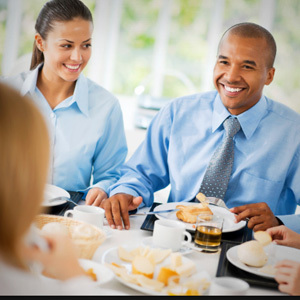 With our fun environment your clients and employees will have the best office lunch experience of their life. Let us know what you’re thinking and we will make your lunch outing one of a kind! Contact us or fill out the form to get more information on hosting your lunch meeting with us! Employee recognition events are supposed to be fun and exciting. 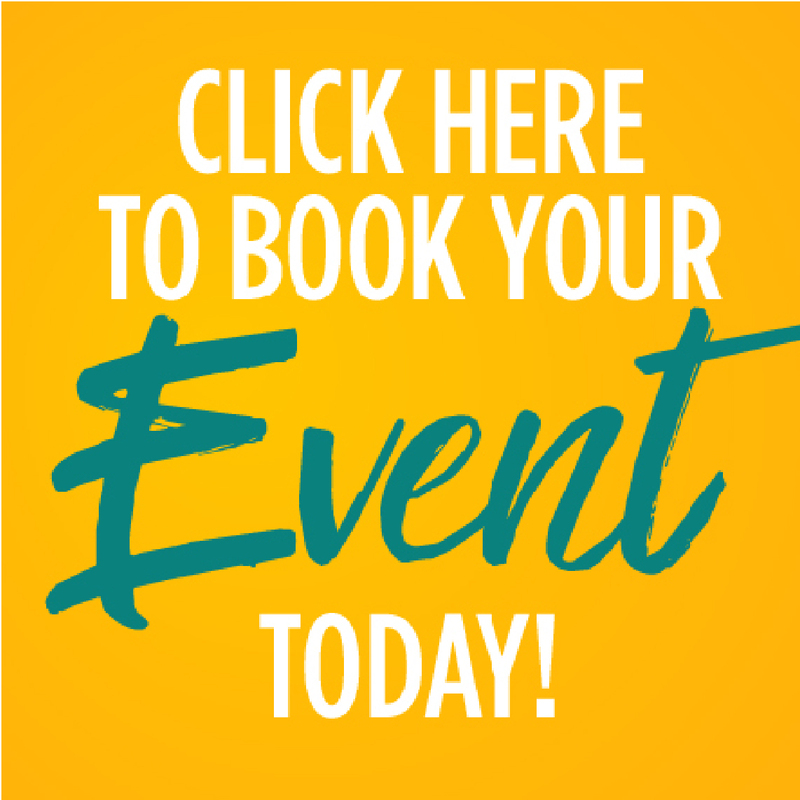 Get your employees to stop dreading these events by hosting yours with Spare Time Northampton. From birthdays, engagements and anniversaries, to professional achievements, we’ve got your business event covered. We cater to all types of events while keeping it fun and professional. With our wide selection of things to do and our great food, your employees will enjoy their day of honor. You can use our Northampton location during the work day or for a casual night out. Contact us or fill out the form to get more information on hosting your employee recognition event with us! 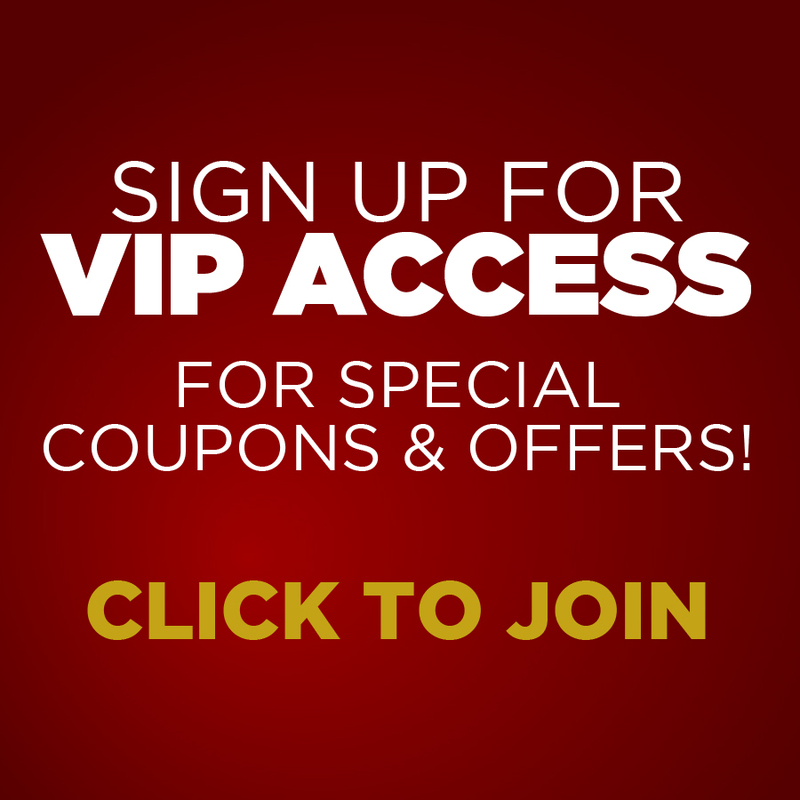 Do you want your employees to come to your holiday party? Have your holiday party with us and you’ll see a surge in attendance! The holidays can be stressful and overwhelming. Treat your office to something different with a holiday party at Spare Time Entertainment where we know how to have fun! 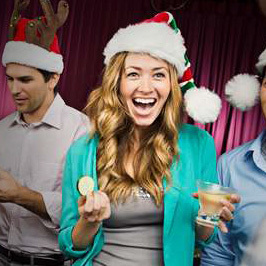 Make us your number one place for holiday parties and we’ll make them fun again. Contact us or fill out the form to get more information on hosting your holiday party with us!